Mobile design evolved at a fast pace in 2017, and we'll see similar rapid changes in the next year. See some of the trends that are about to explode. 2017 brought some fresh ideas to the market. We witnessed the world going gaga over simple and minimal design with bold typographies, which became a mainstream trend for both websites and mobile apps. With the advancements in the technology, industries are growing exponentially, and it's inevitable that these transformations will play a significant role in how design trends evolve every year. Dynamic interaction with the environment. Future designs are going to be integrated more and more with the real world. It could be through context-based UX, virtual reality, or hardware systems - designs will react to the environment and take full advantage of hardware capabilities. George Malim and Frank Palermo hypothesized that “screens belong in the past.” UX is not about designing for a screen, but about designing for the integrated context, as in one of their posts. 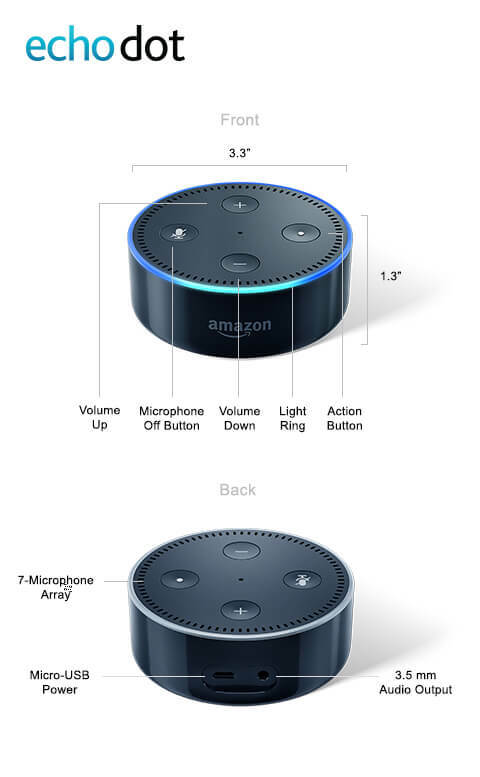 For example, the 2nd generation Amazon Echo Dot only has four physical buttons, led lights, microphones, speakers, USB, and headset port. The UX of Amazon Echo Dot is determined purely from its hardware. UX is not just limited to software, but to enhance real-world experiences. We often misunderstand the concept of accessibility by involving only people with disabilities. Everyone around us is disabled in one way or another. Accessibility is all about people and their limitations. Every technological design must consider the accessibility requirements of their audience. In fact, it's the core definition of a great experience. Yet, current design thinking and solutions seem to ignore the concept of inclusive design. 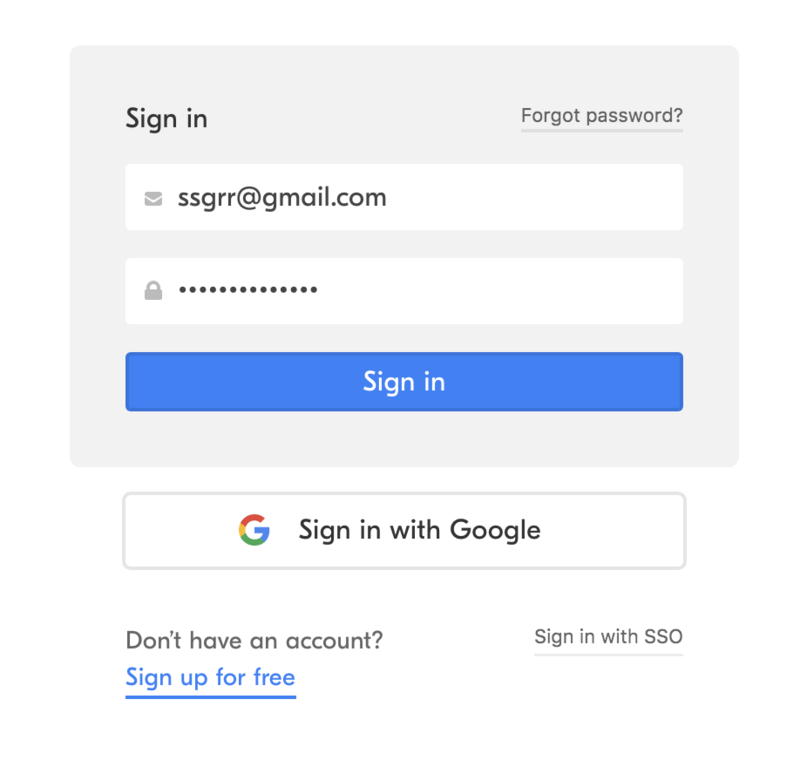 In the below example, after the user enters their email and password, the design fails to highlight the primary call to action (Sign In) prominently, which affects users with vision impairments (low vision, color blindness, etc). There has been a definite rise in popularity of Voice-activated User Interfaces (VUI) with assistants such as Siri, OK Google, and Alexa. The primary advantage of VUI is that it eliminates the need to type. This can be a powerful tool when the user is unable to keep their visual attention on the interface while focusing their attention elsewhere. 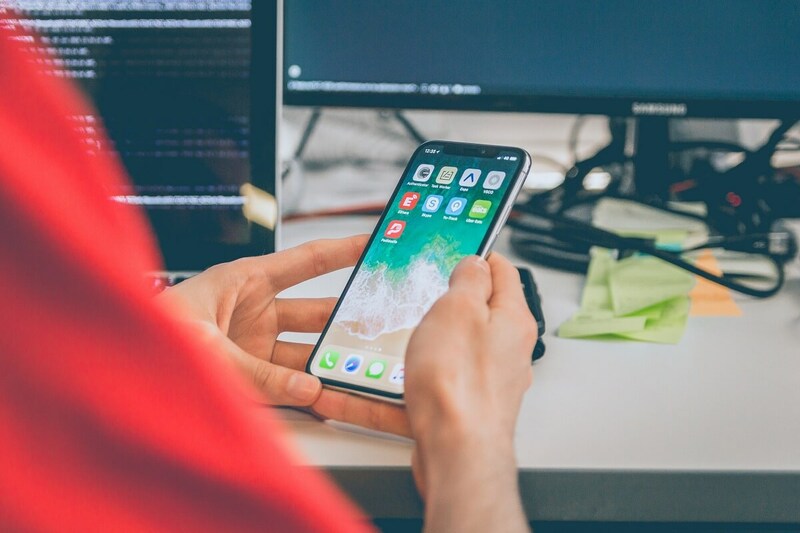 By 2020, it has been forecasted that zero-touch UIs will be available on 2 billion devices and IoT endpoints, and that interactions will move away from touchscreens to increasingly make use of voice, ambient technology, biometrics, movement, and gestures. 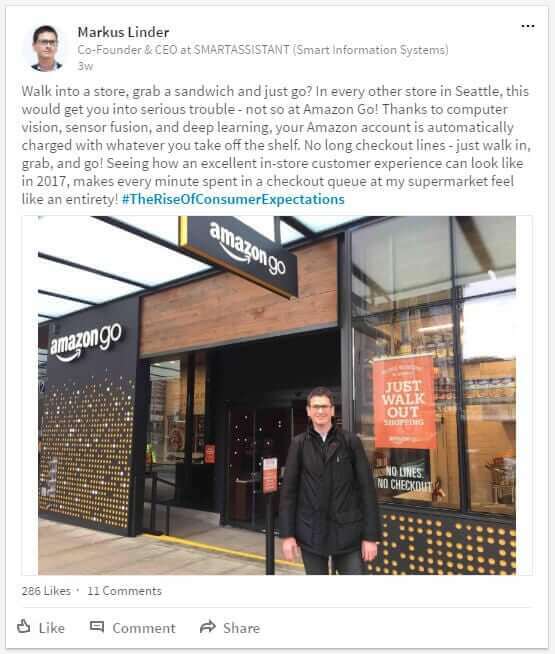 Real-time social media experiences are changing the way we interact. Now the question is, how long should it take for products and services to cater to our needs? Live streaming is growing rapidly across all social platforms. Messaging platforms like WhatsApp allows businesses to have one-on-one conversations with their customers. Since geographical and infrastructural barriers have fallen, the demand for instant results is seeping into every corner of our lives. Instant gratification is the need to experience fulfillment without any delay. The rule is pretty simple: Share it or Stream it now. Sectors like healthcare, retail, and online dating are reaping the benefits of growing impatience by offering same-day delivery, instant video appointments, or finding a date almost instantly. In 2018, brands will have to step back and take a look at their business ecosystem to redefine how their business can be relevant to the users who are disrupted by instant gratification. Looking at the efforts put forth by brands like Google, Facebook, and Apple in the field of augmented reality, it is evident that AR will step into the mainstream. Mark Zuckerberg has stated that Facebook is in the process of building AR features and lenses for in app-camera- the "Camera Effects Platform." While mobile experiences continue to dominate, there will also be an increase in the number of AR apps for mobile devices. Haptic feedback is often referred to as the use of the sense of touch to provide feedback to users. Since the interfaces we are interacting with are just a sheet of glass, sometimes it becomes difficult to convey any sort of tactile feedback to the user. That's when haptics come to our rescue. The short and mild vibration when typing a message can really make a big difference to us. It basically gives an acknowledgment of our interactions with the interface. Haptic feedback goes beyond keyboard, mouse, and tap interactions. Haptic feedback is used quite often in gaming applications. Many combat and car games deliver a rumble or vibrate when a player is defeated or a car is crashed. They are no longer an enhancement for console games, but a necessity. The revenue of companies working in the AI space is expected to touch the revenue of $3.06 billion by 2024, according to a report by Avendus Capital. By looking at the rate at which e-commerce giants are stepping up their game, it looks like they will take a fair share of the pie. 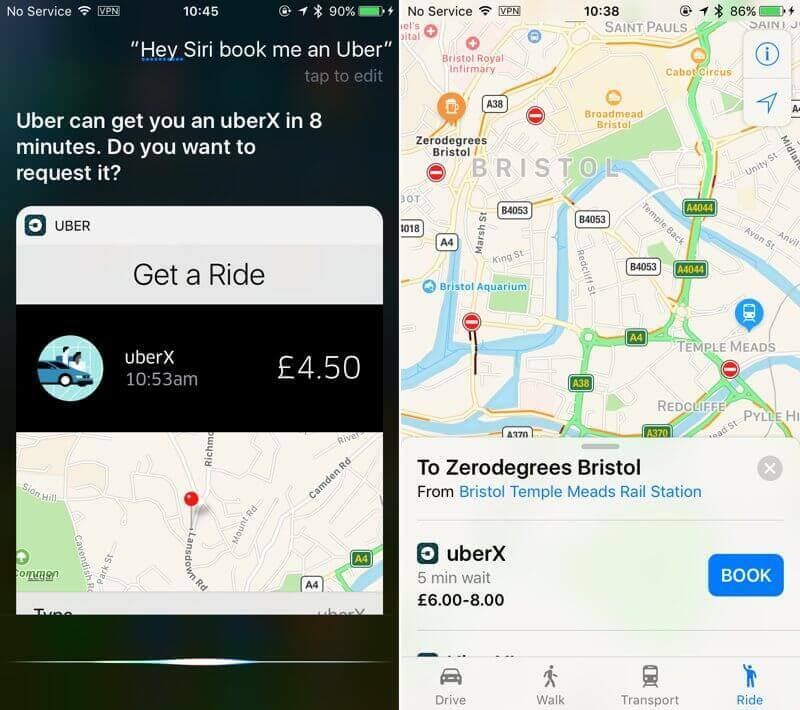 It's all thanks to chatbots, which can carry out various kinds of tasks. It is basically a text-based service that allows users to perform tasks such as scheduling meetings, ordering products, etc. Although the bot revolution is still evolving, they are growing in popularity on Facebook Messenger, Slack, Kik, and other messaging platforms. 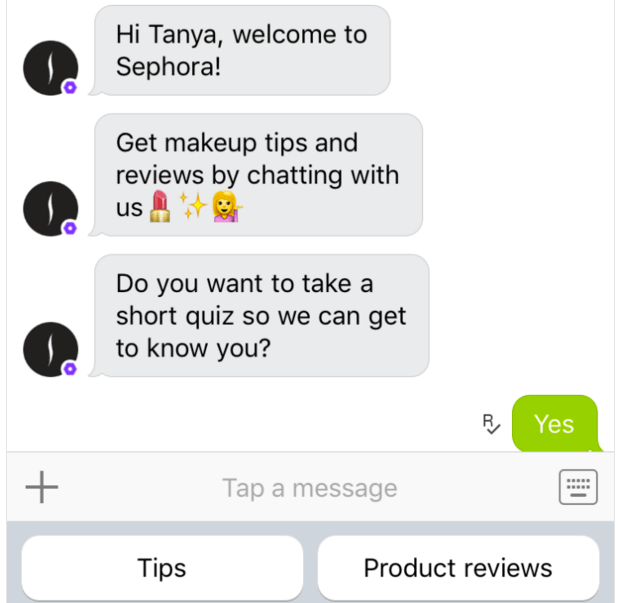 Sephora's chatbot on Kik allows users to take a short quiz to learn about their preferences and provide customized product suggestions and reviews. If users want to purchase an item, all they have to do is tap and be transported to Sephora's mobile app or website directly. While we cannot predict future trends with 100-percent certainty, it doesn't hurt for us to look into the future and be ready for it.